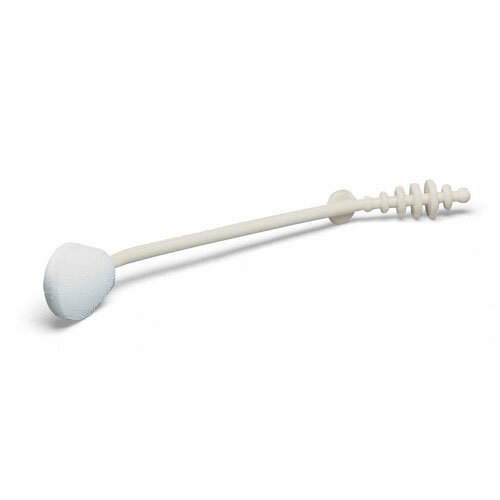 Add this and $65.05 worth of other products to qualify your entire order for Free Shipping! 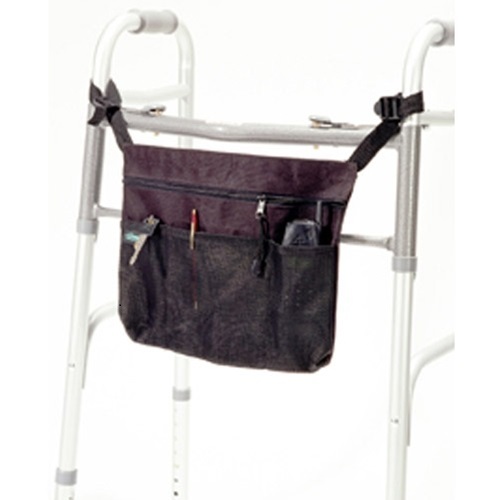 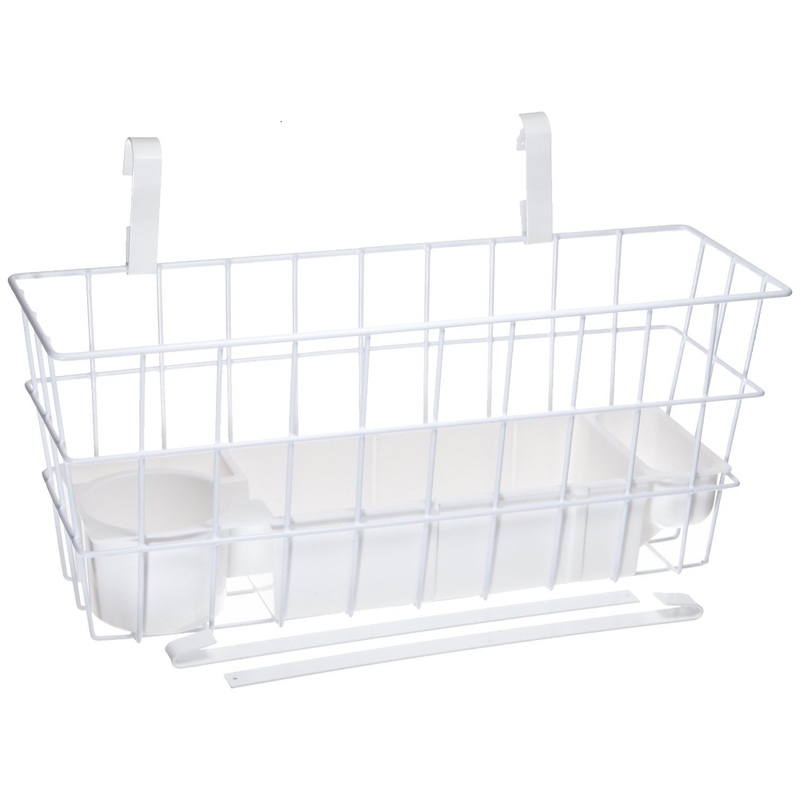 Plastic coated wire basket can be attached to most walkers and features a heavy duty plastic tray that has one large compartment, a coin or medication holder and a round compartment for a glass, can or cup. 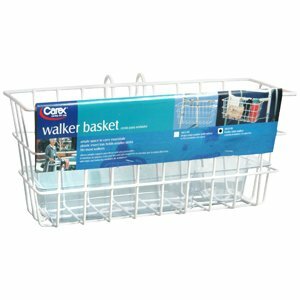 Two hooks support the deluxe walker basket while two adjustable stabilizing bars keep it from swinging. 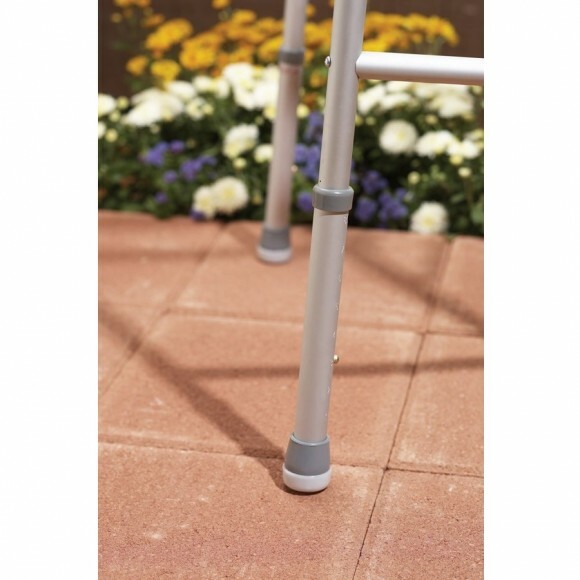 The strips permit attachment to nearly all existing walkers.